Your purchases at The Samfund store will help young adults who are struggling financially because of cancer. Thank you for your support! 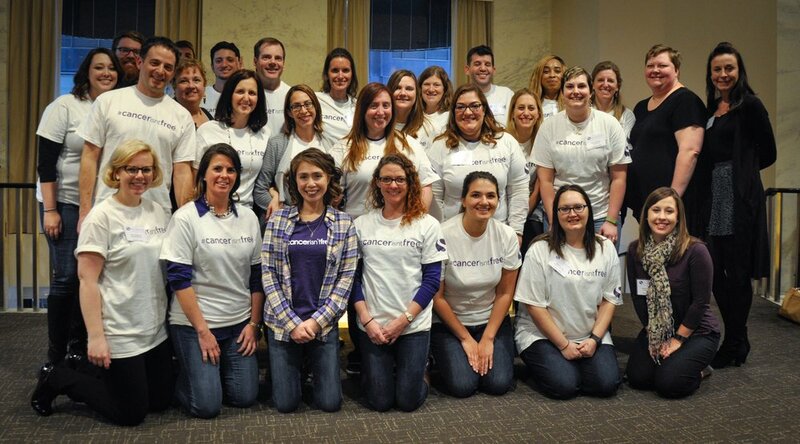 The Samfund provides support for young adult cancer survivors in the United States as they recover from the financial impact of cancer treatment. Learn more about what we do. 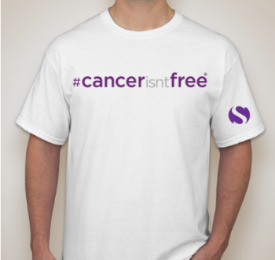 Spread the #cancerisntfree message while supporting young adult survivors with your purchase. We will be adding more products soon, so check back often! Send us an email, or visit us at www.thesamfund.org to learn more about our grants program, webinar series, and community of young adult survivors.